A good rain gutter system will protect your home from damage and give you peace of mind knowing your home will maintain its investment value for years to come. 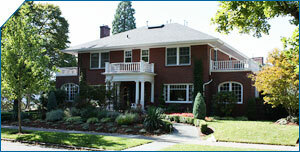 Gutters aren’t fun and they certainly are not glamorous but they do handle an important job. Diverting the water runoff from your roof away from your house. By doing this, they keep your house high and dry. 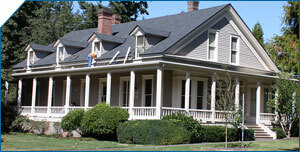 Protect your siding, windows, doors and foundation from costly and unsightly water damage. When your gutter system is damaged or defective, water is allowed to run down the side of your house and soak into the foundation. Over a period of time, this compromises the integrity of your foundation, which is a costly problem to fix. Many people don’t give much thought to their rain gutters but old or damaged gutters can cause other problems too, such as wood rot, landscape erosion, ruining your paint and staining your home’s siding. 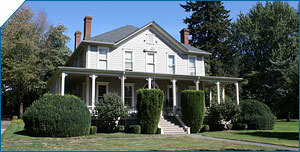 Of course, all these things can be avoided by simply replacing your gutters before any harm is done. We pride ourselves on the high level of service we provide to all our clients, whether they are homeowners or business owners. Citywide Custom Gutter, LLC believes that great communication is the foundation for strong customer relations, and establishes an open line during the first meeting with a potential client. 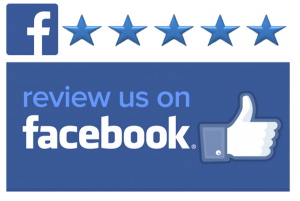 We realize that our clients have many options from which to choose, and want them to see why Citywide Custom Gutter, LLC is the clear choice for delivering a quality product at an affordable price. All colors are baked-on enamel, easily maintained and never need to be repainted. Depending on the time of year, installation can usually be scheduled within a few days. 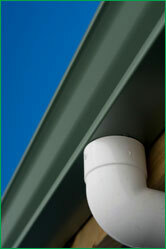 Available in Steel, Aluminum, or Copper our gutters are produced at the jobsite to your specifications. 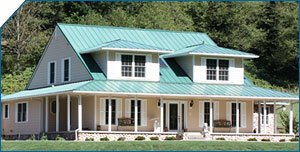 With 6 different styles and a variety of colors to choose from, we can accommodate all of your gutter needs. Citywide is licensed to do business in both Oregon and Washington states, and provides services to the Portland metro area, Vancouver, and the entire Clark County area. We are willing to extend our service area for larger projects, so don’t hesitate to call or e-mail us with details on your upcoming project.